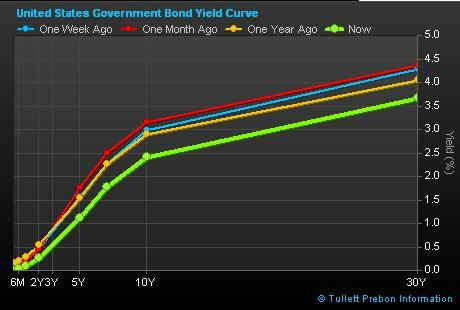 Look at how drastically 2Y, 10Y and 30Y yields have dropped in a week. This is stunning. The 2mo yield became negative. This is so unreal that BoNY Mellon has started charging fees for keeping investors’ money if they deposit >$50m, reversing everything you have come to expect from a bank deposit. You’re now paying to have the luxury of your cash being kept safe. Historic times. This feels like 1938 when FDR cut spending, and the economy took a nosedive, taking markets along with it. Everything recovered, but it was a tailspin. Hopefully, it won’t take as long as 13 months to recover this time.